One of the fun things about ganache is that you can flavor ganache a million different ways. These simple, easy and effortless recipes to flavor ganache can make a huge difference to the final outcome of your cake. 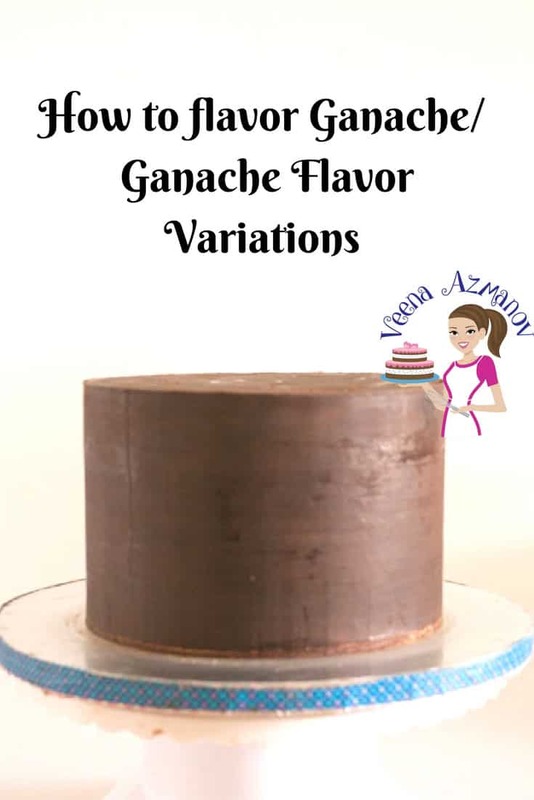 Here are a few ways on how to flavor ganache or rather a few ganache flavor variations that I love and are popular with my customers. Most of us Cake Decorators like to frost our cakes with Ganache; it gives you a nice smooth finish and of course those sharp edges. But using the same Ganache over and over again can be boring, right? Did you know you could add flavor Ganache a million different ways? What is very important to remember though is that Ganache still being chocolate has to be treated very carefully. It’s sensitive to temperature, as well as the amount of liquid you use. 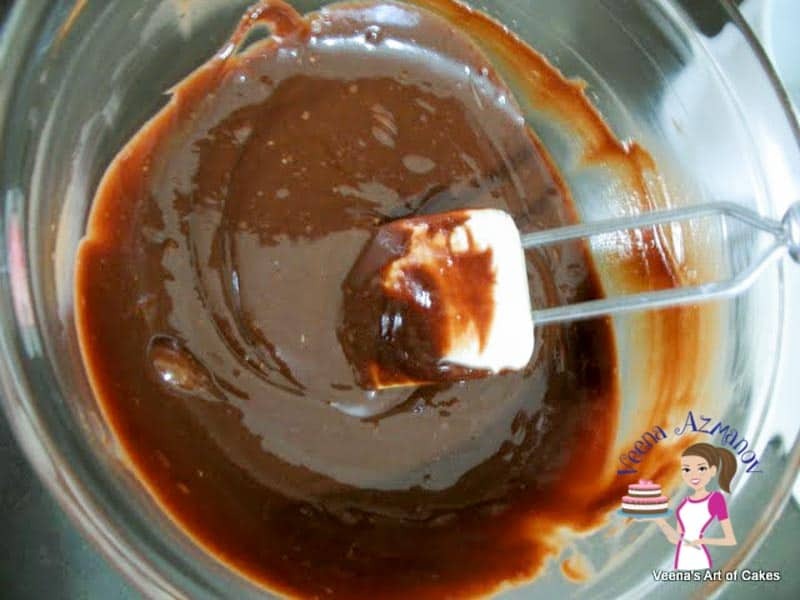 For example – as soon as you add some liquor to your Ganache it may look like it is going to seize but if you continue to mix and incorporate it well, it will eventually smooth out. I have a few videos on how I make my Ganache as well. 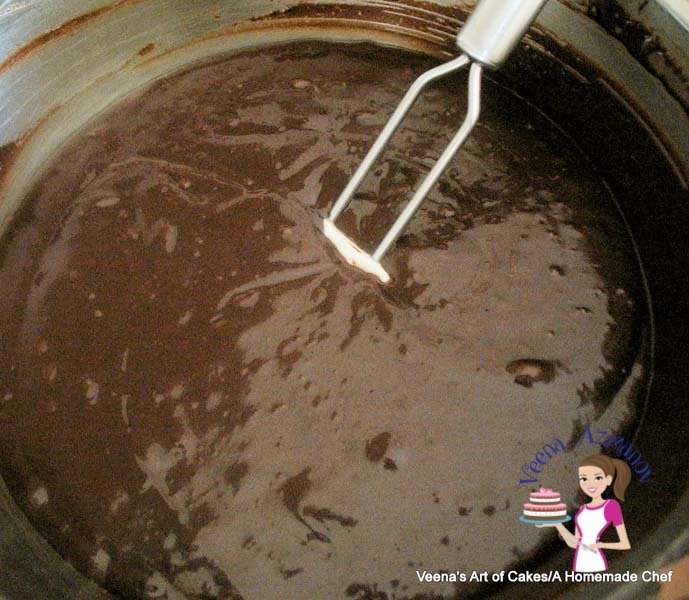 So be sure to check the basic Chocolate Ganache recipes first. This here is my dark chocolate ganache cake using my cake decorators chocolate ganache recipe. What’s the difference? Well, mostly the ration of chocolate to cream. The cake decorators ganache works best when you need to cover a cake with ganache. Especially if you need to get sharp edges on cakes with ganache. Don’t you just love how smooth this white Chocolate Ganache is? These are based on my Single Batch Ganache Recipe. Some additions might need proper whipping and cool the ganache before you use it. Note about Alcohol — You can add as little as 1 tbsp. to ½ cup alcohol as desired. This is what I prefer. You may need to whip the ganache to bring to consistency. Espresso Ganache –Dissolve 2 tsp Espresso powderin 2 tsp water and add to existing Batch of Dark Ganache. Hazelnut Ganache – Add 1 cup Nutella to one batch of Dark Chocolate Ganache . Coconut Ganache – Add 1/2 tsp Coconut Extract to one batch of Ganache. You can add some toasted coconut flakes for the filling. Mimosa Ganache – Add ½ tsp Orange Extract 1 tsp orange zest + 1 tsp Champagne Extract to one batch of Ganache. Pistachio Ganache – Add ½ cup pureed Pistachios + ½ tsp Pistachio extract to one existing batch of Ganache. Salted Caramel Ganache – Add 1/2 cup caramel + 1 tsp sea salt flakes to your existing batch of ganache. Do not over mix the salt to prevent it from dissolving. Irish Cream Ganache – Add 1/4 cup Baileys Irish Cream to one batch of white or Dark Ganache. Drambuie Ganache – Add ¼ cupDrambuieto one batch of Dark Ganache. Just a note to remember. Not everybody likes all flavors so unless you are certain that the person is going to love it, keep it simple. The basic ganache recipes are absolutely delicious on their own. For example – most people love orange or mint flavored chocolate but I hate it. I will not have any orange or mint added to my chocolate. So I would not flavor ganache orange or mint for myself. Know what I mean? When it comes to customers always take into account that they may not appreciate the same taste as you. Dissolve 2 tsp espresso powder in 2 tsp water and add. Add 1/2 tsp coconut extract to one batch of Ganache. You can add some toasted coconut flakes for the filling. For coconut ganache from scratch - substitute coconut cream for whipped cream when making ganache and add extract. Add ½ tsp Orange Extract 1 tsp orange zest + 1 tsp champagne extract to one batch of Ganache. Add ½ cup pureed Pistachios + ½ tsp Pistachio extract to one existing batch of Ganache. Add 1 cup caramel + 1 tsp sea salt flakes to your existing batch of ganache. Do not over mix the salt to prevent it from dissolving. Add ½ cup Baileys Irish Cream to one batch of white or Dark Ganache. For non-alcoholic - just add the Irish Cream Extract. Add ¼ cup Drambuie to one batch of Dark Ganache. 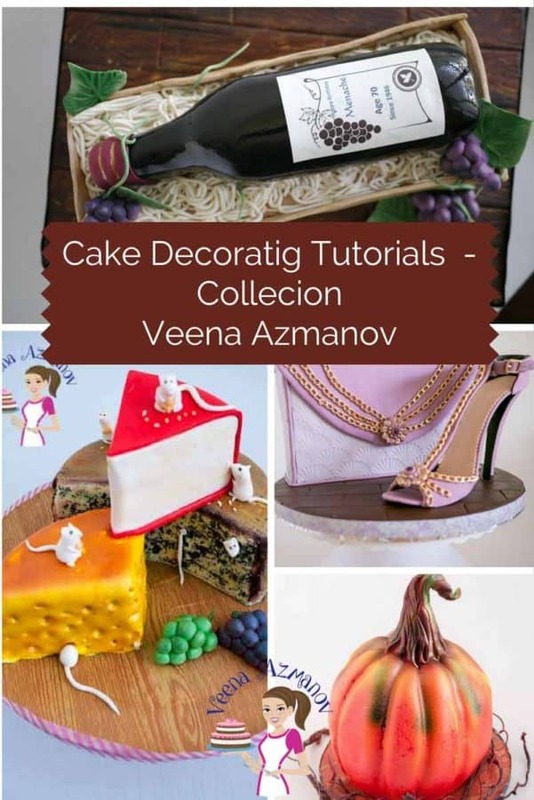 Are you a cake decorator? A Cake enthusiast? I have lots more recipes and tutorials you may like to explore. View a collection of my Cake cupcake, cookies, toppers, sugar flowers? – Click here. 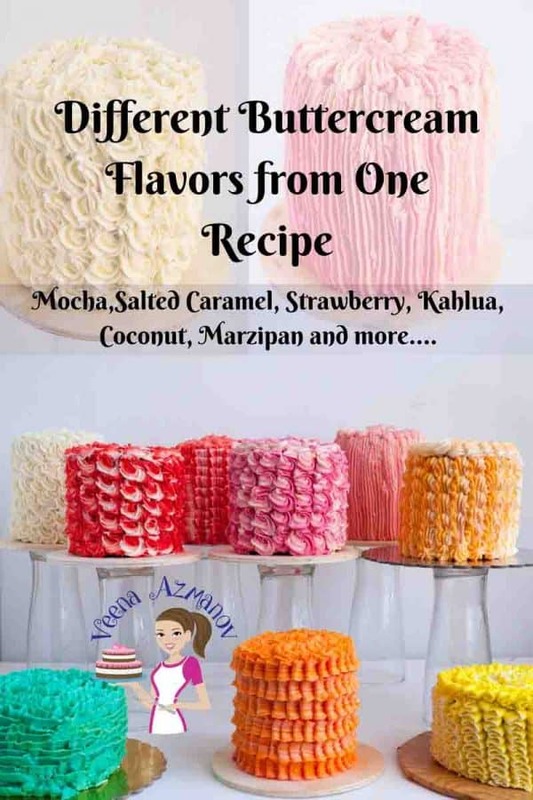 Thanks so much for sharing new flavor options with ganache! Are all of these options safe at room temp for 3-4 days (with or without fondant finish)? Hey Michelle. Most of them on this list probably will in good wheather. Usually if you have fresh fruit or dairy you may want to be careful in hot humid climate but this list for me is quite safe. Should I just add it the same way as pistachio paste? 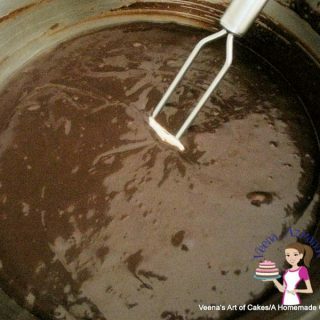 yes that would work – I usually add a little ganache to the paste so it blends without any lumps. Than add it to the rest of the ganache. Hey Tiffany. Sorry for the late reply. Yes you can use raspberry in your ganache!! Works really well. You can also enhance the flavor with an extract!! Simply loved to read the flavours and variations for ganache ! Could you guide me for making whipped mango ganache ? Do we use mango extract or can we use mango purée, not sure if that would spoil the ganache? Kavya, for mango ganache you will have to use white chocolate then fold in the mango puree and and add extract. If you pay attention to the temperature then it won’t split or spoil. 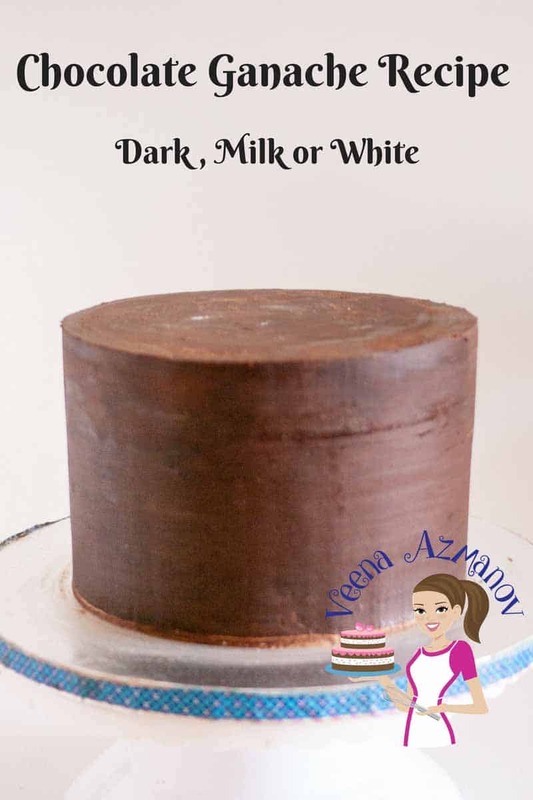 Hi Veena, which is the best filling and frosting that will compliment an orange chiffon cake ? Radhika there is a lot that can go with orange. you can use orange buttercream, Cream cheese frosting, orange also pairs with chocolate very well both dark and white chocolate. Orange and Pineapple are wonderful together too! Oh my – I was wondering what to do with my ganache and now you have spoiled me for choice. I love all these options. I am going to save this for later and try a few. Thank you for sharing these. Hi Veena… Where I live, we get Amul Fresh Cream with 25% fat and Amul Whipped Cream with 30% pure milk fat. Can I use the Amul whipped cream for ganache? There is absolutely no chance of getting any other heavy cream. Your thoughts please. Hi Veena, thanks for this very helpful information! 🙂 I was just wondering, to add variations such as Green Tea for example, would it be better to have a base ganache made of dark/ milk chocolate or white chocolate? I would say white chocolate ganache.. Also do make a taste test to see if it’s something you like.And always start with less, you can always add more. Which kind of filling is used to cover cake wit fondants? We can use only ganche or and thing elsr? Even wnat to ask can we make vegetarian royal icing? I personally like to fill the cake with Buttercream or Flavored Ganache then frost them with regular Ganache. Hi Veena, i am learning a lot from ur posts, Can you share a delicious caramel icing for my caramel cake? Tnx. 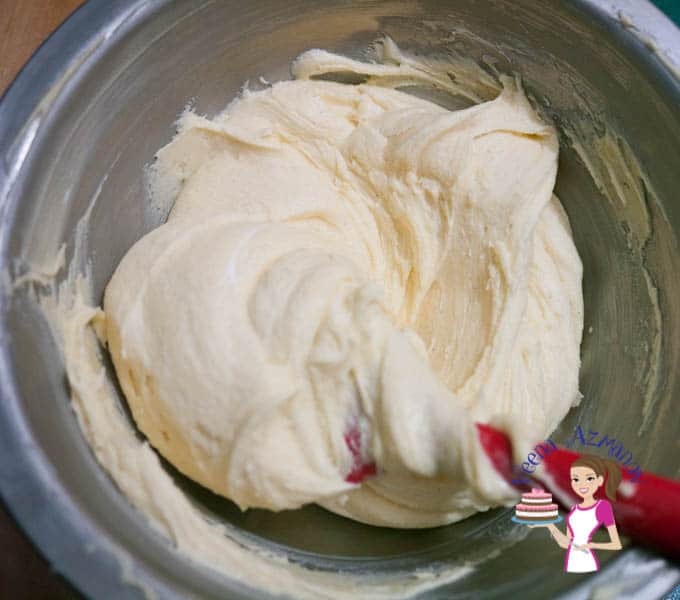 Hi Veena, how you have rich rum fruit cake recipe to share? 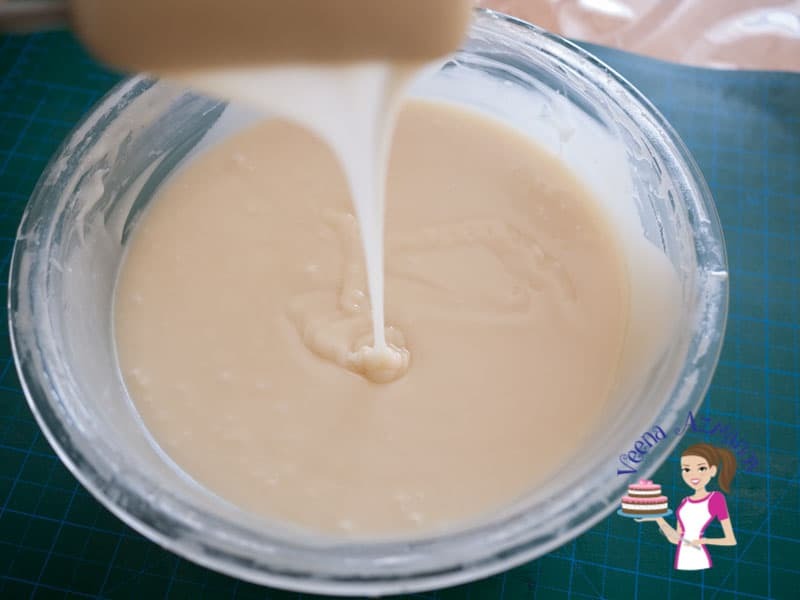 Hi Veena, can I put white ganache under fondant for a White Cake with Strawberry filling or Mango Mousse, how can I make a dam, with buttercream? Thanks! Yes you can replace veg shortening with butter or dalda. Same amount. Fondant is used to cover cakes while gum paste is used to make flowers and decorations that need to go hard. Very nice i learned a lot bout fondant i didn’t know.